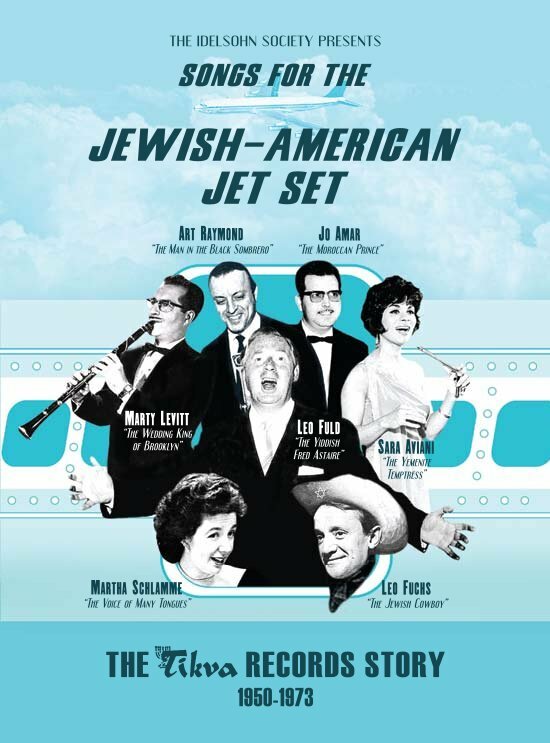 Songs for the Jewish-American Jet Set is officially debuting this Tuesday, November 22. Don’t forget to buy a copy. Thom Jurek of All Music Guide writes that, “for any fan or serious collector of American music, this set is essential listening.” Read the rest of the review here: All Music Guide. From the Bay Citizen, Andy Wright suggests our store might be “the most specific pop-up ever.” We’ll take it! Read the full piece here.